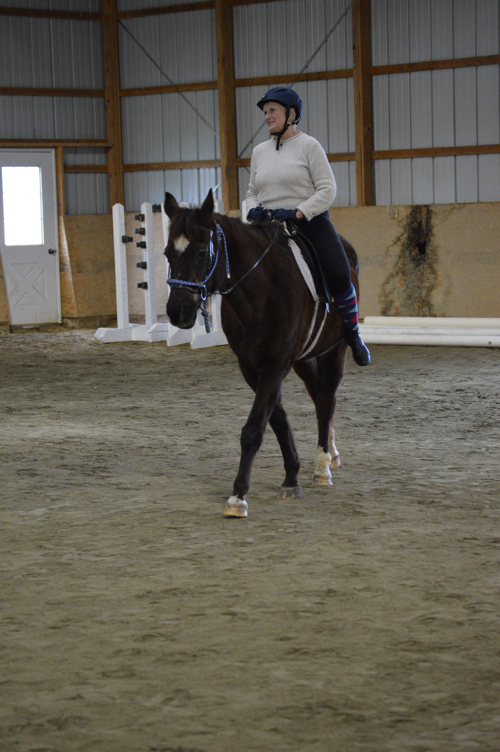 CTR introduces Saddle Club for active adults aged 55+ for walk/trot adapted riding lessons with our herd. Participants will participate in grooming, tacking, untacking, and basic horse care as well. Horseback riding is beneficial for riders of all ages as it helps to strengthen your core, help with balance, and improves range of motion!